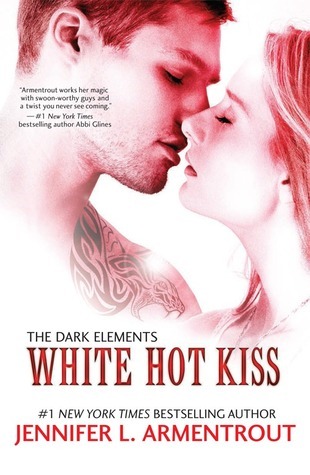 Currently Reading White Hot Kiss by Jennifer Armentrout. 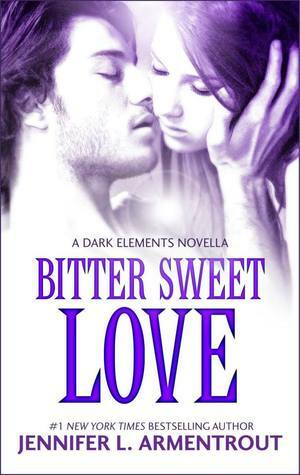 This is the next book in the Dark Elements series after the Novella above. So far it is amazing as you would expect from this author. 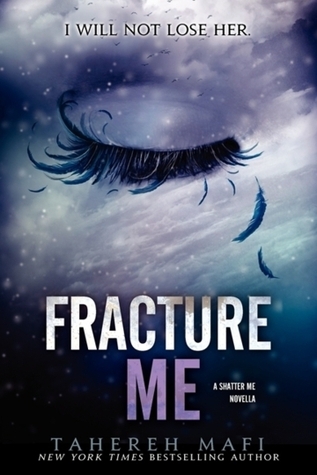 This entry was posted in WWW Wednesdays and tagged Bitter Sweet Love, Claudia Gray, Cynthia Stacey, Destroy Me (Shatter Me 1.5), Fracture Me (Shatter Me 2.5), Jennifer L Armentrout, Legend, Marie Lu, spellcaster, Tahereh Mafi, White Hot Kiss, www wednesday. Bookmark the permalink. 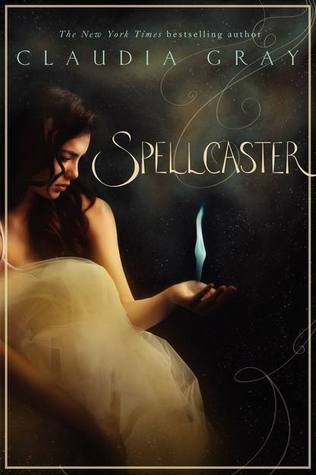 I like the look of Spellcaster…I meant to read Claudia Gray’s other series but never got round to it! I’ve read her poison series. It was good! 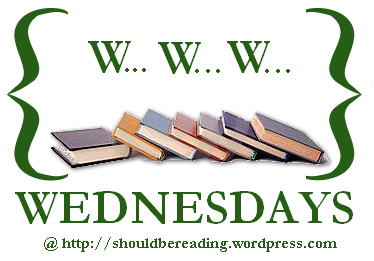 Ooh some great books this week! 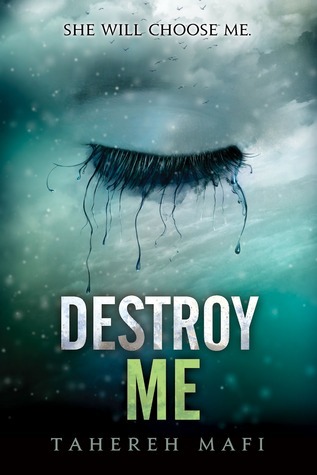 I really need to read some Jennifer L Armentrout. 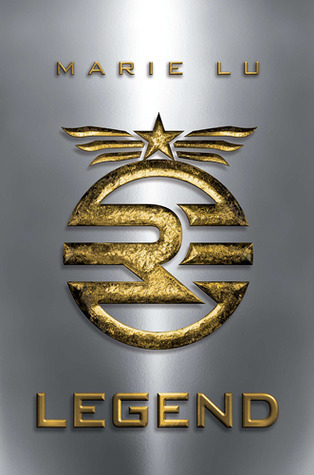 I really enjoyed Legend. I hope you like it.